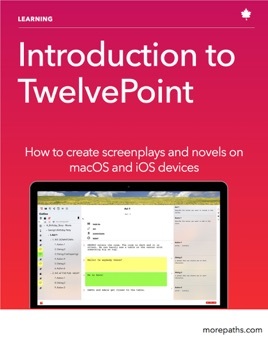 Learn how to write screenplays or novel with TwelvePoint for iOS and macOS. 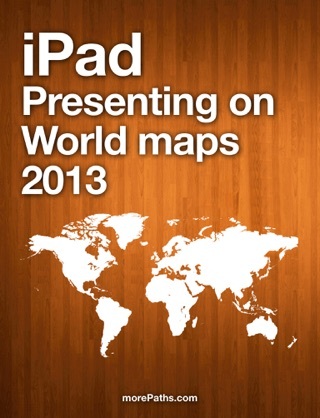 This book presents the main functionalities together with some use case scenarios and advanced topics. If you are planning to write a script for a movie or a theatre play this book will guide you step-by-step till the final draft.